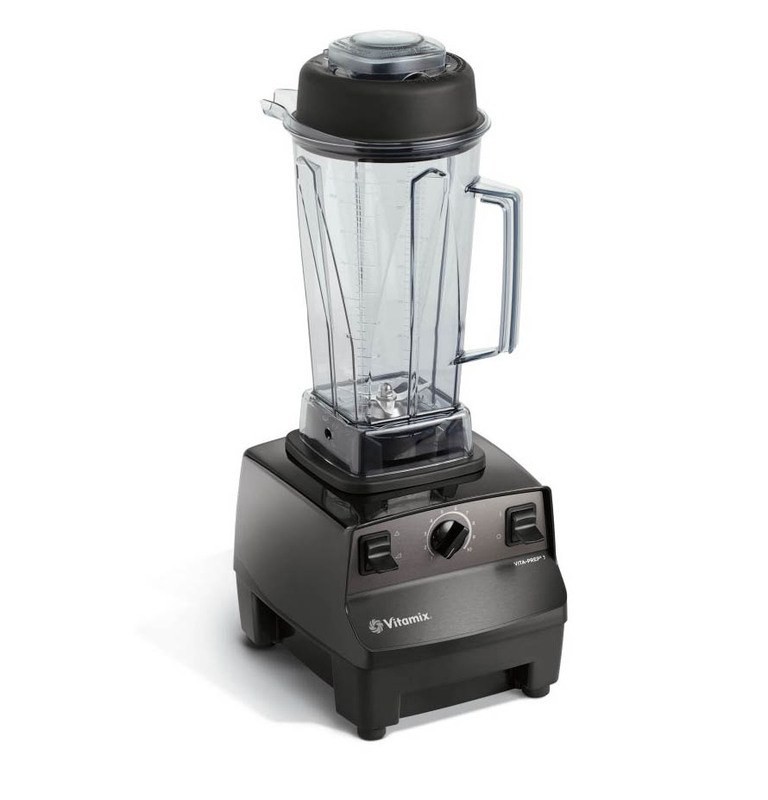 For over 70 years, Vitamix has been the choice in blending equipment for kitchens worldwide. 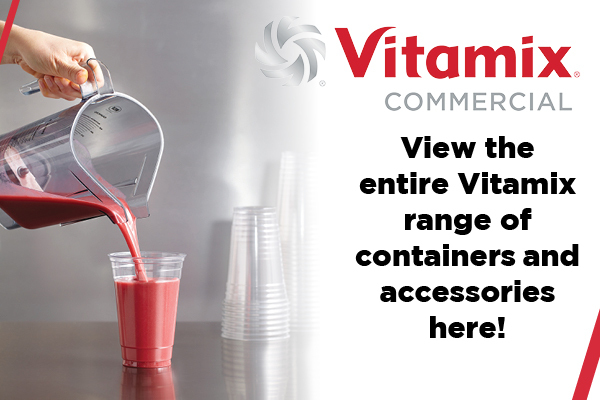 American made quality, Vitamix is a global leader offering the most advanced container and blade technology with a comprehensive range of food and beverage blending solutions suitable for all foodservice operations. From chopping delicate ingredients to blending tough purées and smoothies, Vitamix products are designed to reduce prep-time, improve efficiency and expand menu offerings. Built to last and incorporating heavy duty motors, Vitamix blenders are capable of cutting through any combination of ingredients swiftly and effortlessly. 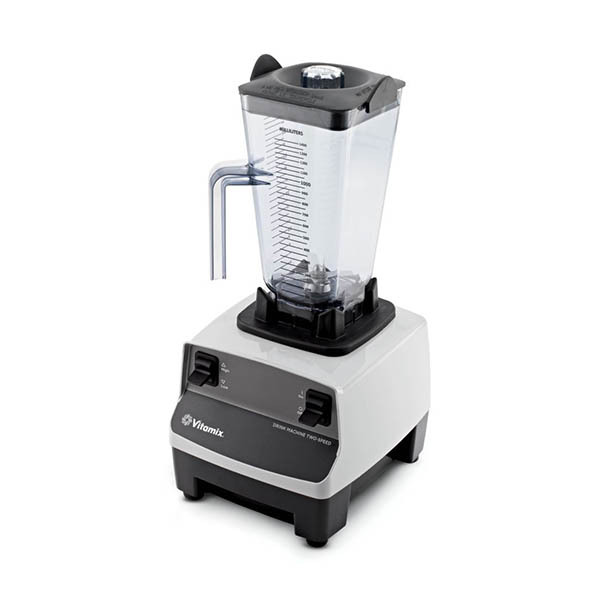 The range is also backed by a 3 years parts and 1 year labour warranty – proving Vitamix is the clear choice for commercial blending use. Large range pf commercial blenders to suit any food and beverage requirements. Cutting-edge, heavy duty American design and manufacturing ensures maximum return on investment. Easy to use manual and automatic controls. Simple cleaning and user maintenance. Three year parts and one year labour warranty on the motor and base. Robust, shatterproof polycarbonate containers for maximum durability. Double sealed bearings provide superior durability and longer blade life. 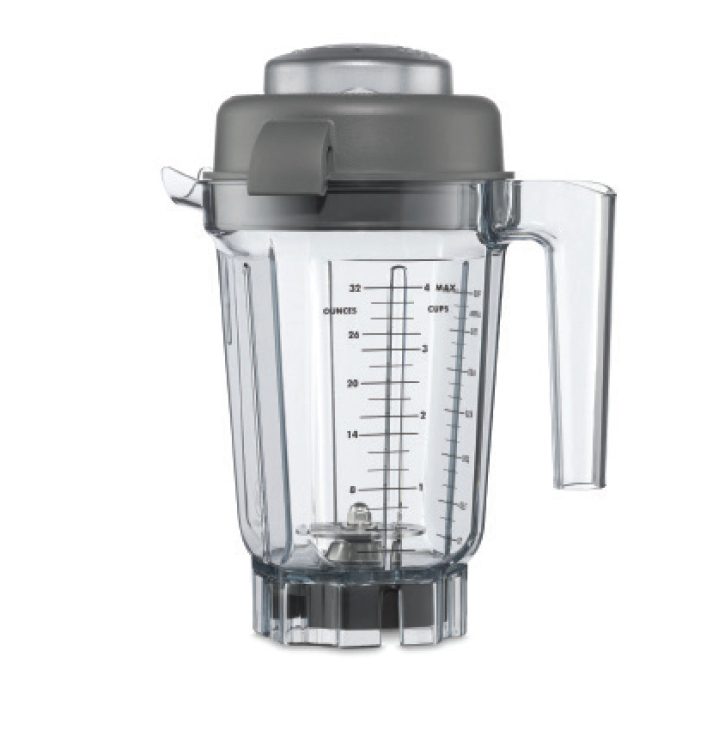 Powerful, cool-running motor extends the life of the blender. Simple and programmable controls for consistent results every time. Only Vitamix uses a hardened, laser-cut, stainless steel blade, ensuring that every edge is razor sharp and unlikely to rust over time. 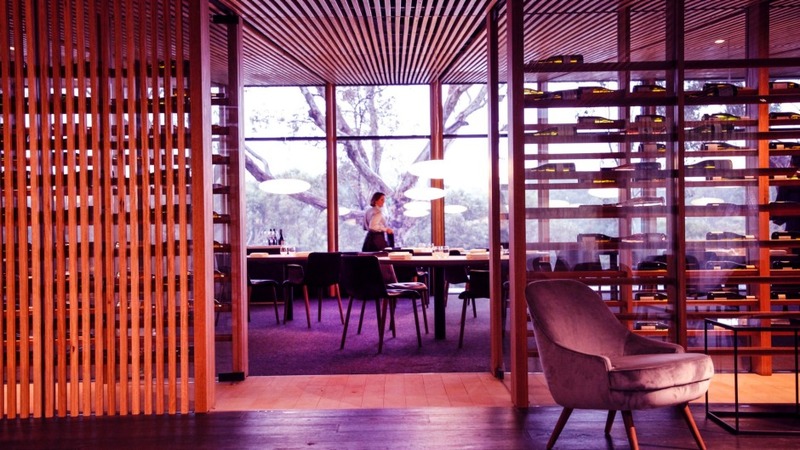 It’s fair to say that blenders take plenty of the strain across bars and restaurants in Australia, particularly over the summer months. 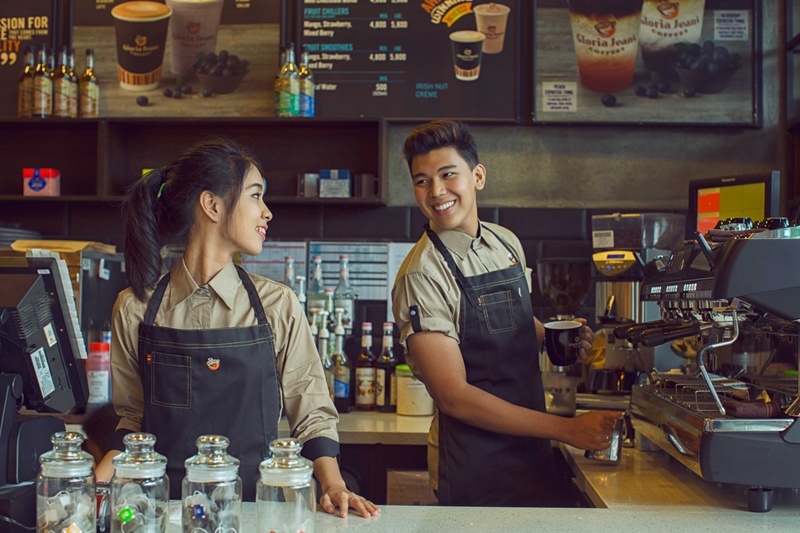 What can a Vitamix food blender do for your restaurant? There is no doubt that food is a creative medium where talented kitchen staff take original ingredients, add a splash of magic and turn them into something truly memorable. Nothing screams ‘takeaway’ more than a cafe filled with customers yelling over a cacophony of blenders. Download our containers and accessories guide here!